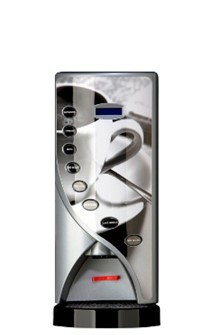 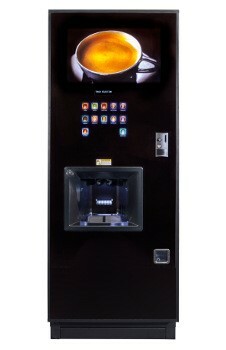 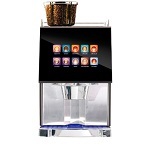 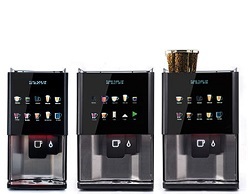 Coffetek have more than 30 years of knowledge in the design and production of beverage systems. 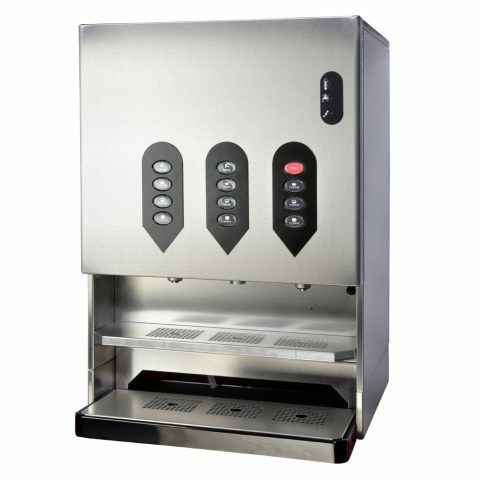 They have built a reputation for equipment style and reliability, offering a comprehensive refreshment solution using their vast understanding and innovative ideas. 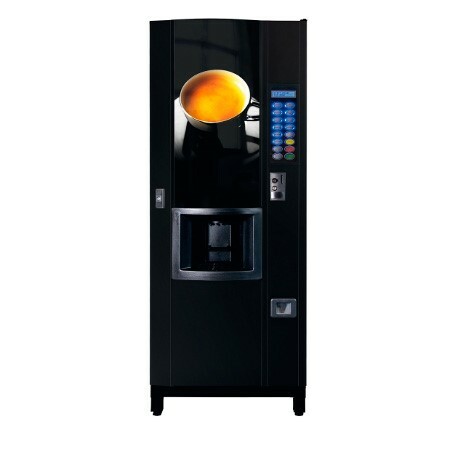 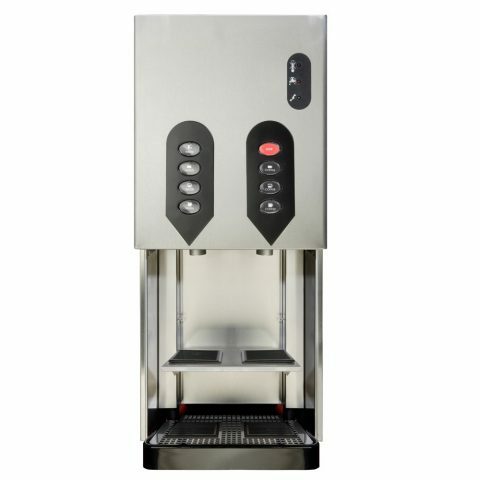 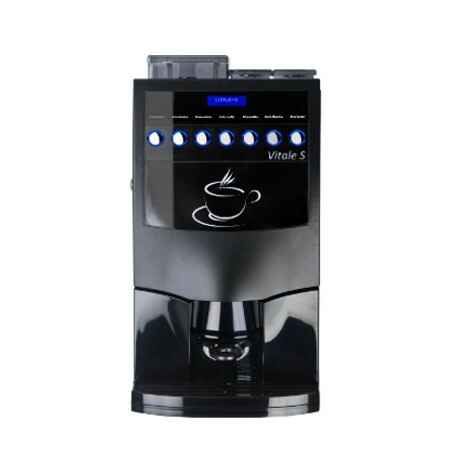 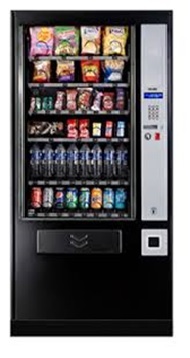 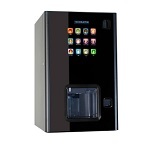 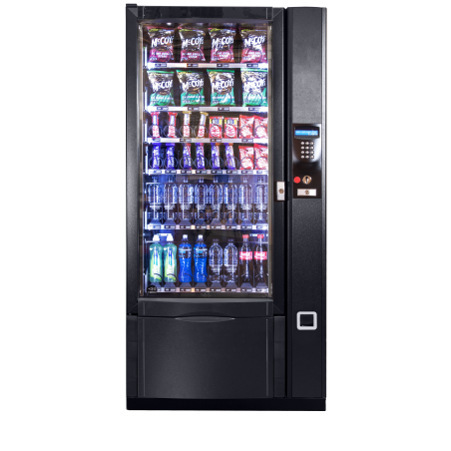 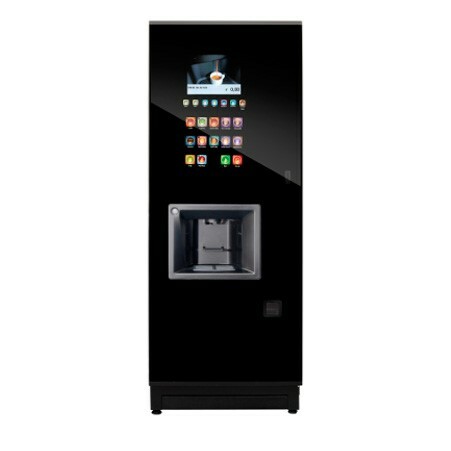 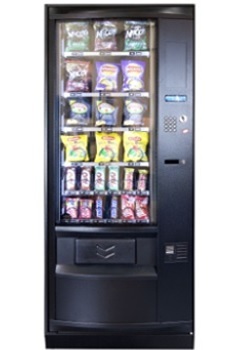 Their range includes Table top hot drinks machines, Floor standing beverage machines and Floor standing snack/ can/ bottle machines.